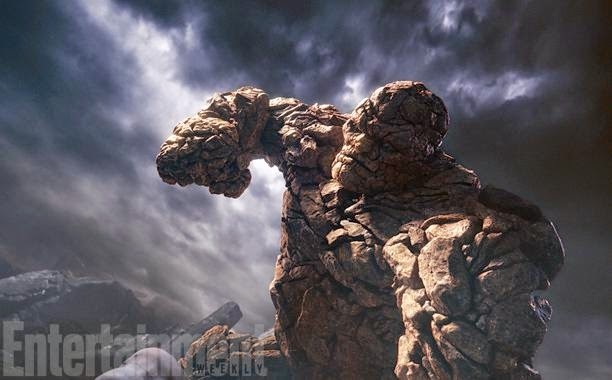 A few weeks ago, an unofficial look at an international banner provided the first look at The Thing (Jamie Bell), aka Ben Grimm, from Josh Trank's Fantastic Four reboot. Today, Empire magazine has an official look as well as 2 other stills from the film. Reed Richards (Miles Teller) is an ambitious scientist, always pushing the boundaries. 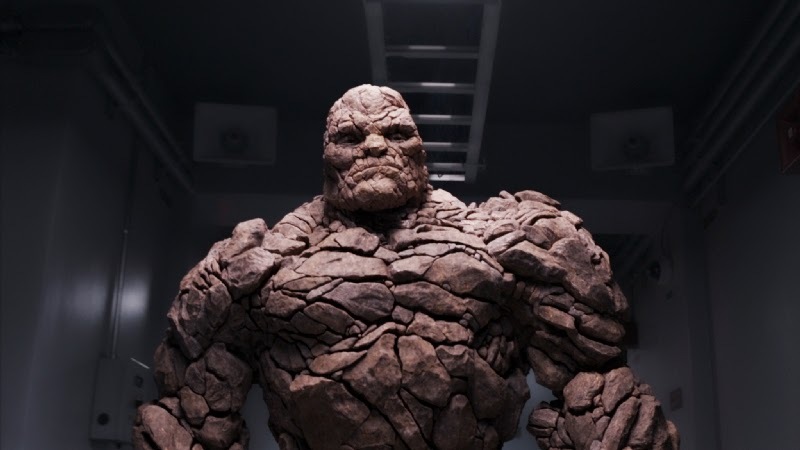 Ben Grimm and two others join Reed on his most ambitious experiment that goes horribly wrong. Especially for Ben, who ends up mutating into a rock-like humanoid. They also got some new information about the film's plot. 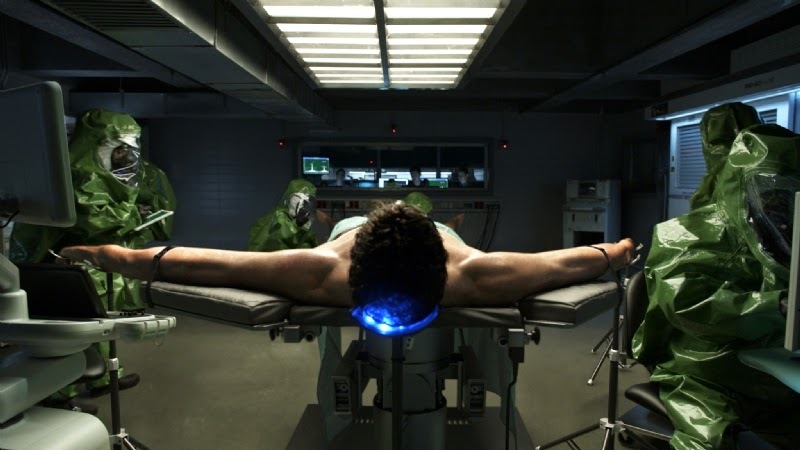 In this version, Reed Richards (Miles Teller), Johnny Storm (Michael B. Jordan), Ben Grimm (Jamie Bell), and Sue (Mara) become "infected" during an inter-dimensional science experiment. 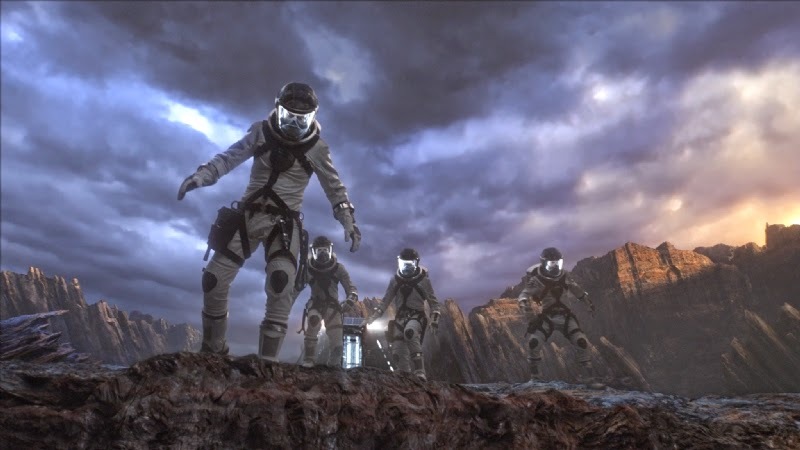 Watch the Official Teaser Trailer of "FANTASTIC FOUR"
“Fantastic Four” (3D) opens in the Philippines nationwide on August 6 from 20th Century Fox to be distributed by Warner Bros.